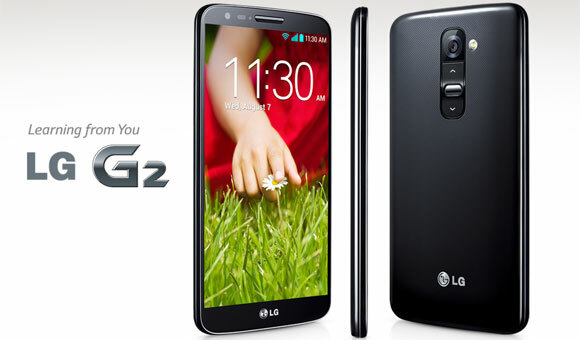 LG G2 is a former flagship phone from LG with. LG G2 was initially launched with Jelly Bean 4.2.2 in August 2013, but went on to receive updates till KitKat long ago. Now, the LG G2 Lollipop update is also out, and we’ve got the download links and a full guide to help you with installation. LG G3 was the first flagship phone from LG which received its Lollipop update — and for the moment, that shocked many of us as LG left behind the likes of Samsung, Sony, etc. to Lollipop update. But anyway, LG G2’s wait is also over now, and its users can taste the Lollipop too. The Lollipop update also brings changes to LG’s own UI, the same as it is on G3 currently, while the performance of G2 as good as G3 too. However, this Lollipop firmware comes in the form of a KDZ file. These KDZ files consist of firmware for LG devices. To install any firmware from LG, you have use the KDZ file in a particular software — LG Flashtool — and follow a procedure to update the device, like we’ve written down below. Here is a simple guide which would help you successfully flash this KDZ file and update LG G2 D802 to Lollipop. Disclamer: Installing an official firmware through LG flashtool doesn’t void your device’s warranty, but it remains an unofficial process and thus you need to be cautious of it. In any case, you only are responsible for your device. We won’t be liable if any damage occurs to your device and/or its components. Make sure you have latest LG Drivers installed. It’s required so there is proper communication between phone and PC. Go to Settings >About phone, and then tap build no. 7 times. Now, go back to Settings > Developer options, and find and use the toggle button to enable ‘USB debugging’. Download the firmware, Flashtool and Visual runtime file from above. Install the Visual C++ Runtime Library so that Flashtool works fine. Extract the Flashtool file. you will have the files as shown below. Now, while pressing both volume buttons, connect your phone to PC using the USB cable. In a moment, G2 will boot into download mode, with Firmware Update written at top. Drivers could start installing on PC, let them. And btw, if this process fails in your first attempt, try again. Now transfer the firmware file .kdz format to the LG Flashtool 2014 folder. We need it in the same folder we have the LGFlashtool2014.exe, that’s why. Double click on LGFlashtool2014.exe file to run the flashtool. On flashtool, make sure that option selected under ‘Select Type’ dropdown is CDMA. And that PhoneMode is DIAG. Make an important selection now, between what kind of installation you are looking for, Normal Flash or CSE Flash. CSE Flash deletes everything, like apps and games, their data and even the internal storage, thus preferred when you have custom ROM installed currently, while Normal flash keeps your data but is recommended only if you are already on LG firmware and have not modified it. Choose CSE Flash for proper installation, but if you are not on custom ROM, you can safely choose normal flash. Once you click on the Flash mode of your choice, you will get the screen below. Click on START button. You will get a new screen, where you need to select the Country and Language. Before this, though, it’s best to disconnect from Internet. And also, disable your Antivirus software on PC. Then, select your Country and Language, and then click OK button. The installation will begin. If in case an error occurs, retry from the beginning and make sure everything is OK. Once successful, click exit. Now that you have successfully flashed the firmware, reboot your phone if it doesn’t automatically. The first restart will take more time than usual, so have patience. 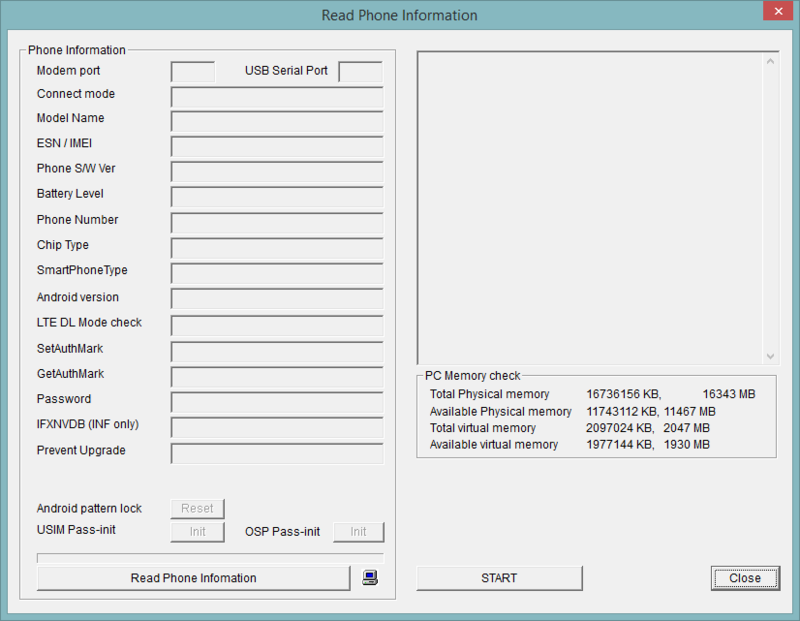 Create a Recovery Partition of Windows 8.1 or 10 and Restore From it.